A UKLPG Approved Autogas Installer will check that the conversion on your vehicle has been undertaken to require basic safety and emission standards. Only a UKLPG Aproved Autogas Installer can place a vehicle on the UKLPG Vehicle Register, essential for guaranteeing insurance. This will also help should you wish to sell the vehicle in the future. 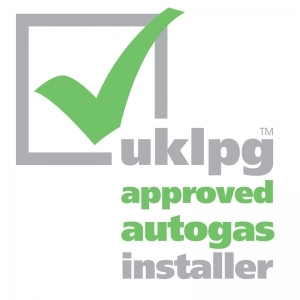 Click here to find a UKLPG Approved Autogas Installer near you. Click here to find out if your vehicle appears on the Vehicle Register - simply type in your vehicle registration number in the box provided.